The quarterly journal 'Accountancy & Bedrijfskunde' offers you strong content with a practical approach in the domains of accountancy, business administration and other related topics. This magazine – certified by VABB-SHW – publishes articles in Dutch and English about various current topics, with a strong focus on internationalization and new tendencies. You will receive it four times a year. In addition, the editors keep you informed of current events through the website. Therefore 'Accountancy & Bedrijfskunde' remains your finger on the pulse, and this as well on-line as off-line. 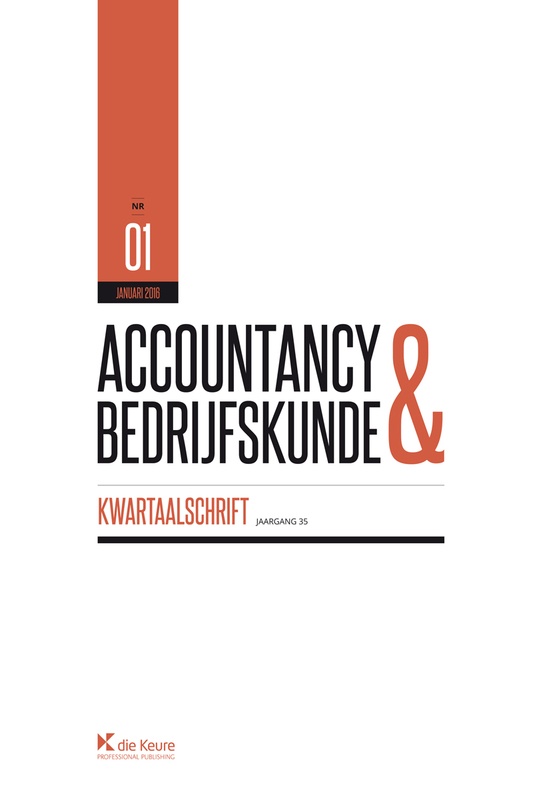 Access to 'Accountancy & Bedrijfskunde' is free. Requesting an account is all it takes to consult the complete archive. 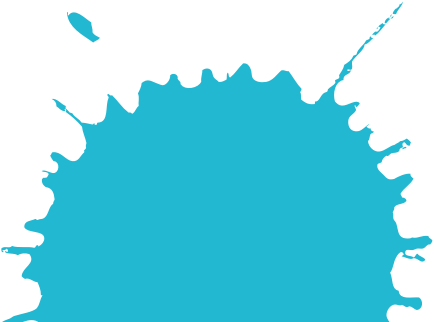 After registering you will receive an activation mail which will prompt you to create your own password. Request your account here or click the header above.